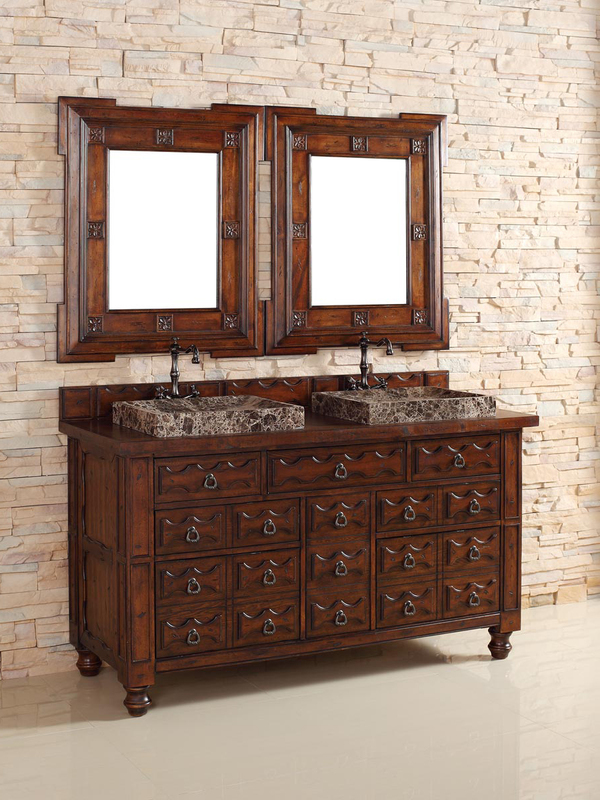 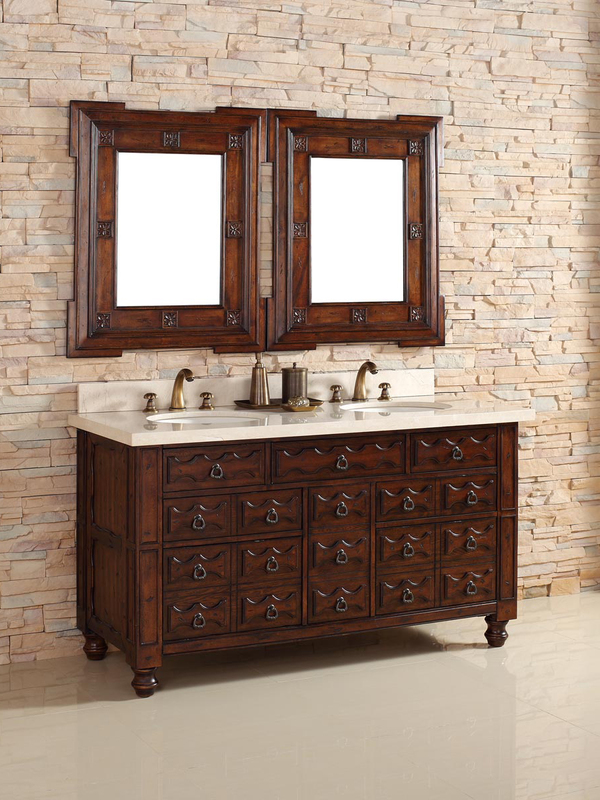 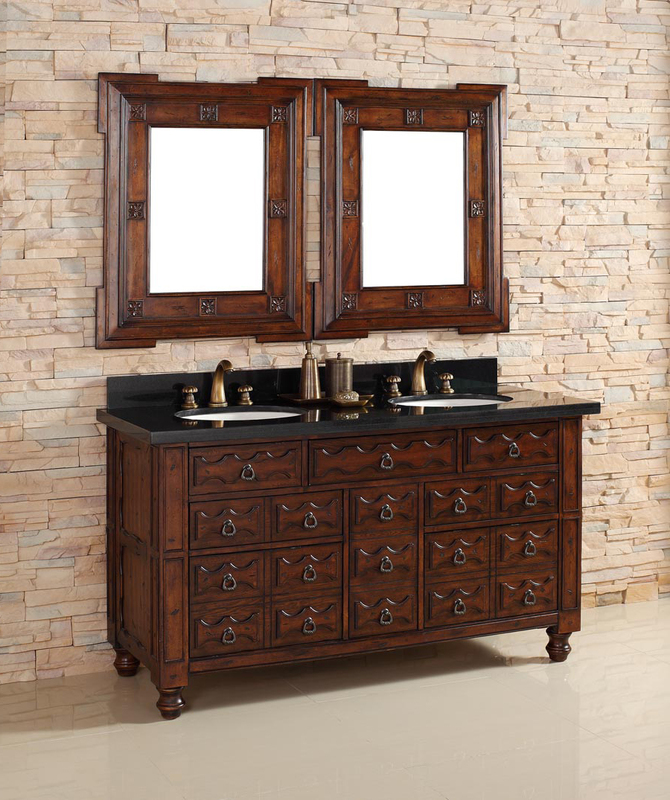 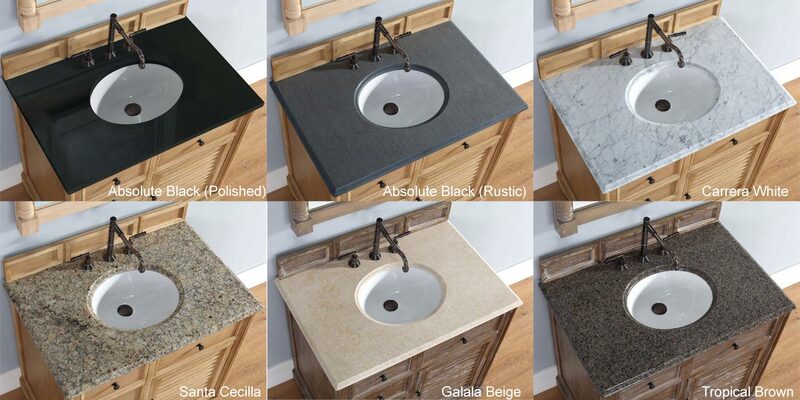 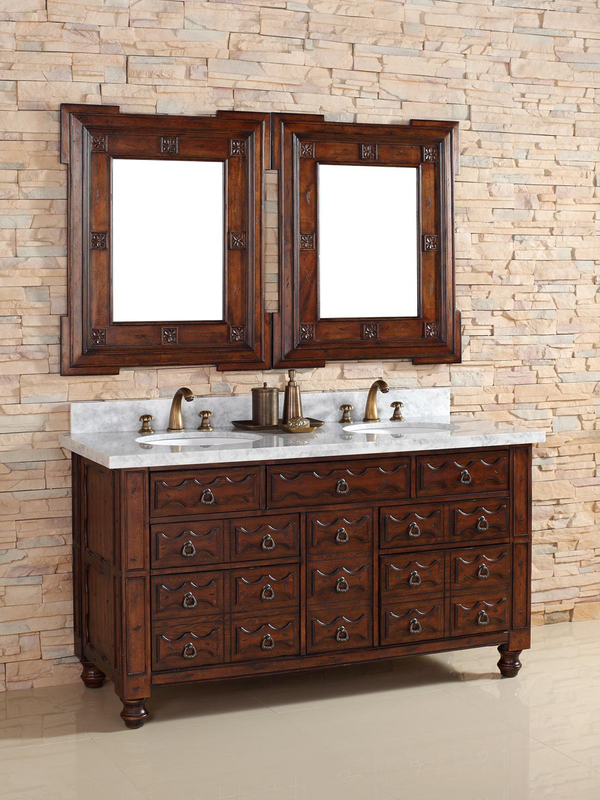 Old World styles, combined with beautiful accent knobs, make the 60" Castilian Double Sink Vanity a stunning piece for your bathroom. 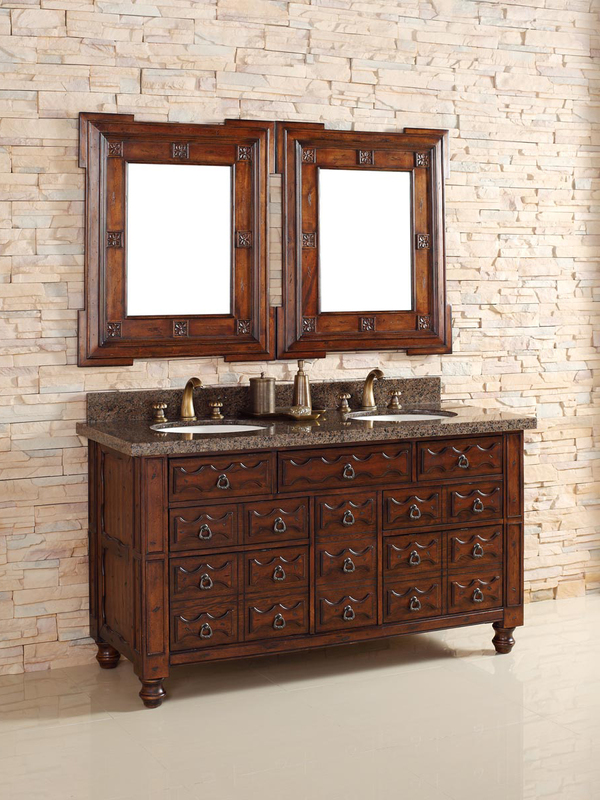 With a rich Aged Cognac finished cabinet and multiple top options, the Castilian makes for a perfect upgrade for your bathroom to give it a rustic appeal. 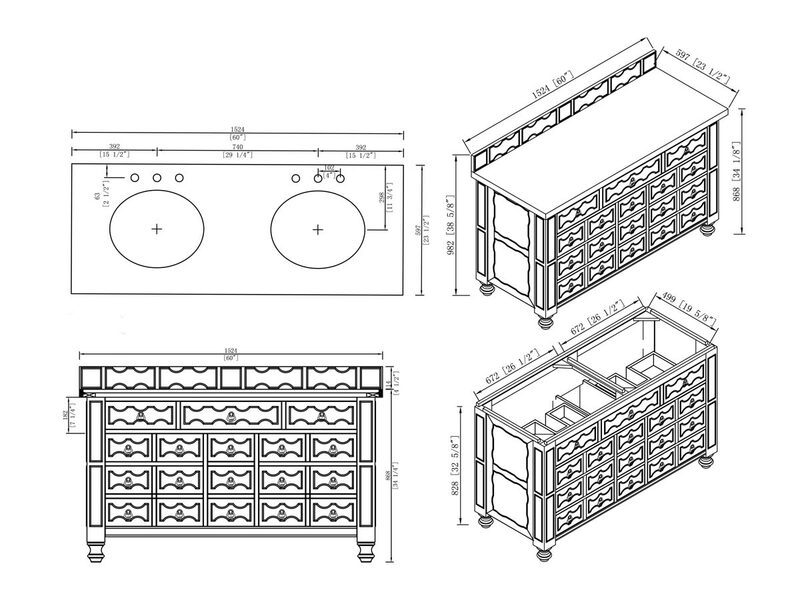 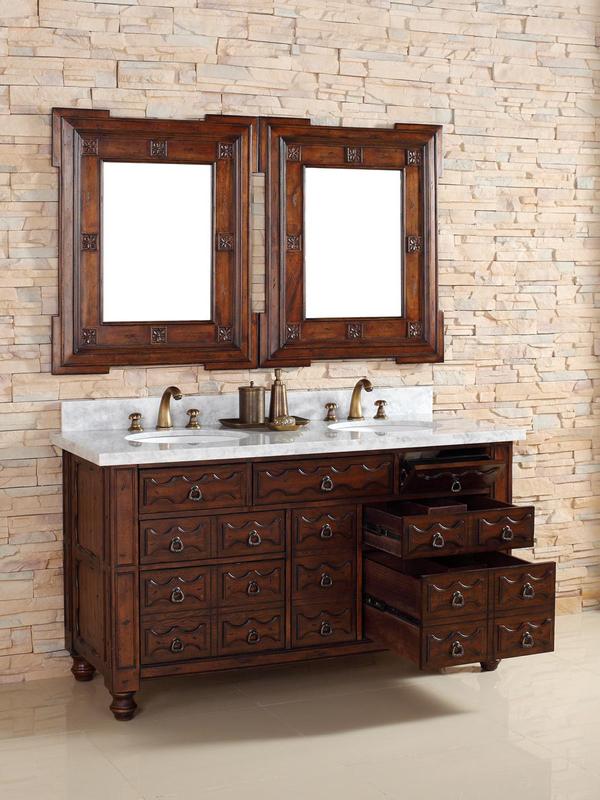 Two small drawers, two large drawers, a single-door cabinet, and three hide-away drawers offer plenty of storage space and all feature a faux drawer front. 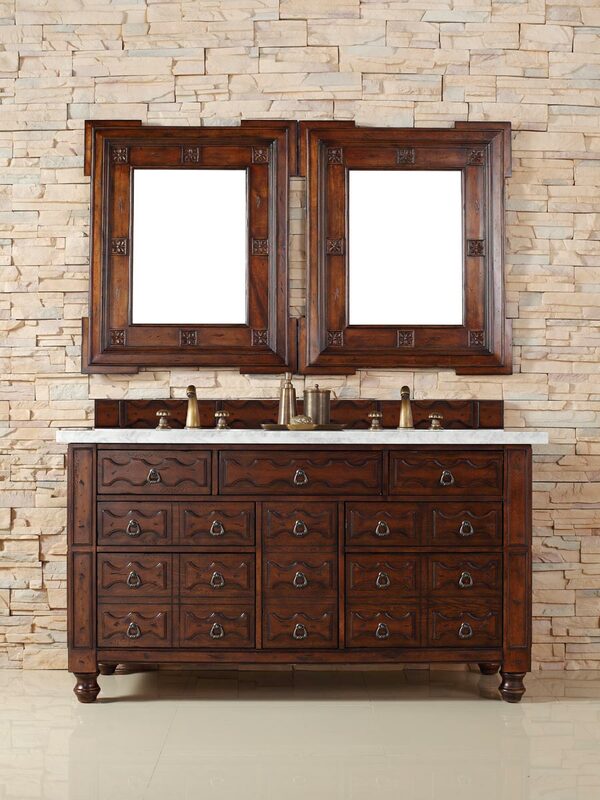 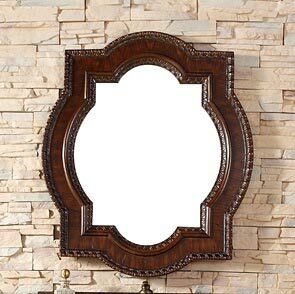 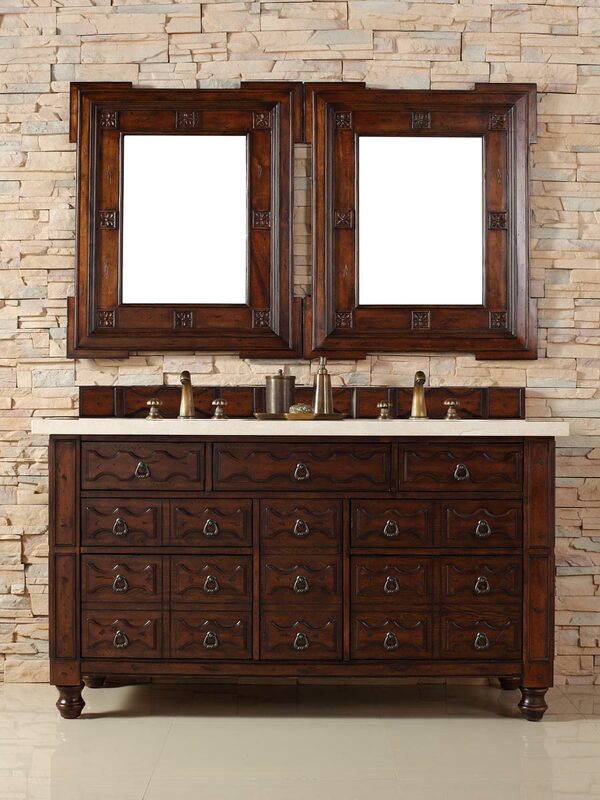 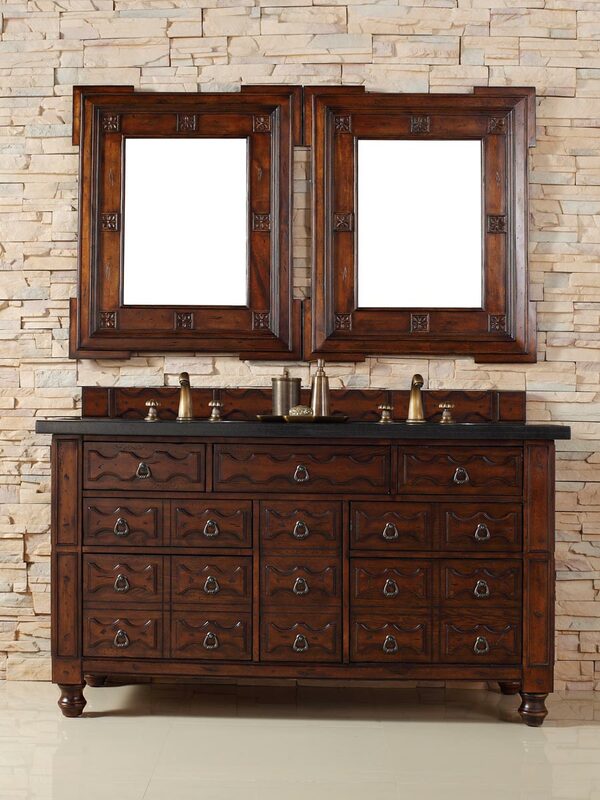 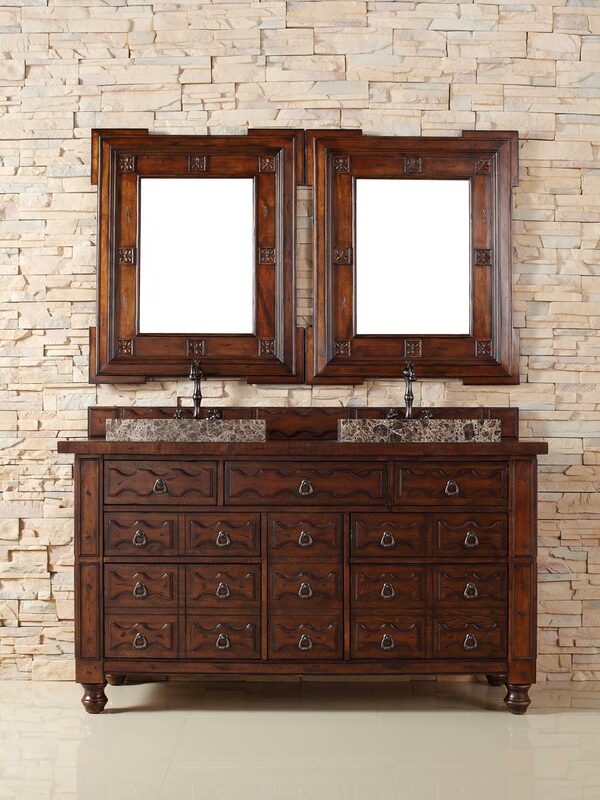 Add two matching mirrors to give your new vanity a look that's all its own.